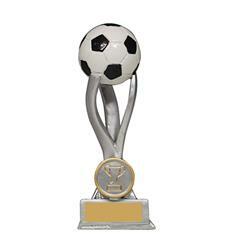 Let your team hold their heads up high by presenting them with this outstanding soccer trophy. 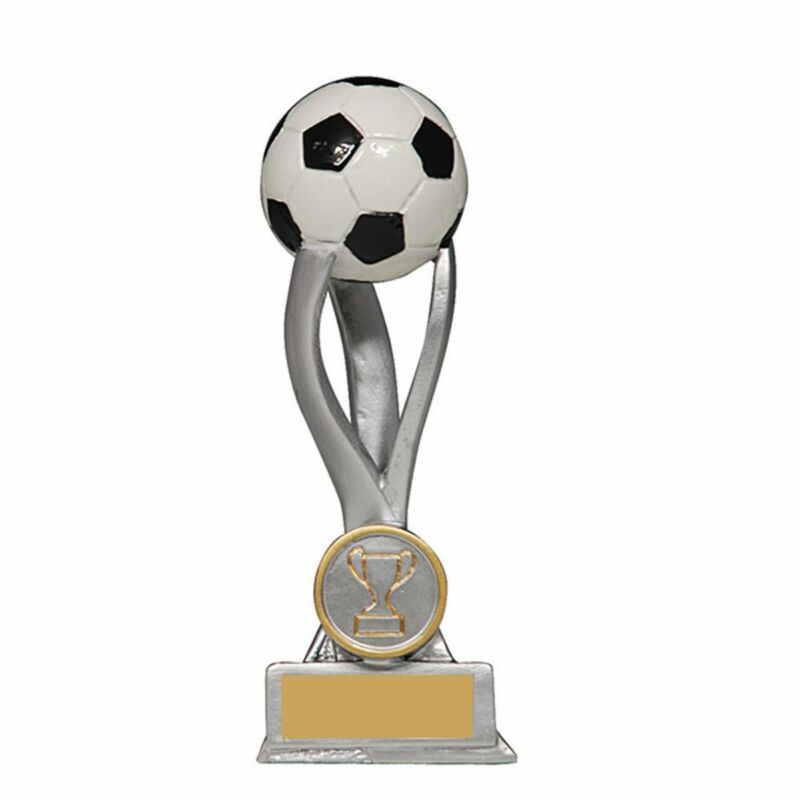 Displaying a football resting on top of a dazzling abstract tripod stand, these awards will captivate and inspire. 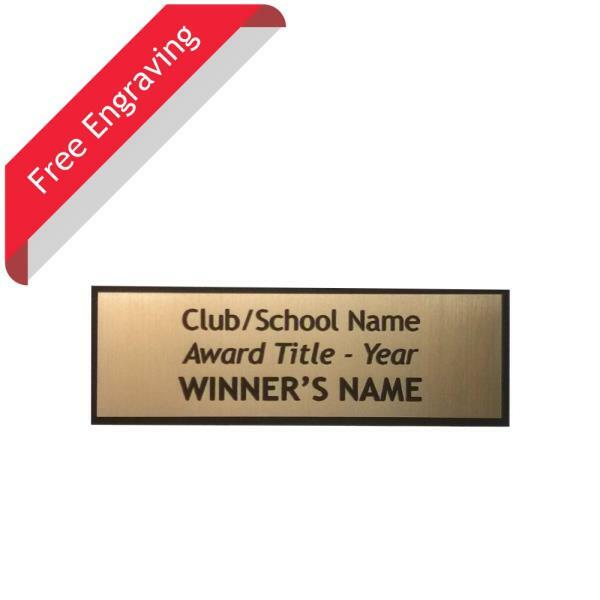 You may want to present these trophies to the Best & Fairest, Players’ Player, or Most Improved on your squad.